This review is for the audio version, it came in at just over 20 hours, with the actual book being over 600 pages long. It was discovering that Kate Reading was the reader that pushed me in that direction. She has a wonderful way of bringing a story to life with the right mix of feeling. When she changes characters the tone of voice is authentic and not overly dramatized. 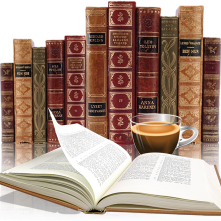 This is the first in a planned trilogy, involving the author's ancestors. 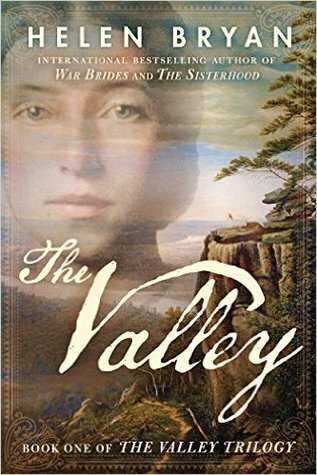 The Valley begins in 1754 as Sophie begins her journey to America, then jumping back in time as we discover why this is taking place. This is the kind of historical fiction that I usually enjoy, an epic story, journey to the unknown involving real time periods and historical figures. It's evident that the author has a passion for this era, especially being the family history and I could tell she wanted to share that with her readers. Her descriptions of the land, both in England and America, made it easy to visualize Sophie's journey and early America as well as cultural struggles in England. I enjoyed the middle part of this book the most as I found parts in the beginning and end were mundane, they could have been minimized or deleted all together. Whereas other parts I would have loved to hear more about and to be expounded on, especially with Sophie's arrival in America and once settled in Wild Wood. Towards the end of the book more characters were introduced and I struggled connecting with them. My thoughts are that they will play a bigger role in book #2. There are many mixed reviews for this book which just shows what doesn't tickle one persons fancy will another. I am glad that I went the audio route here and may continue the series that way. Thank you to TLC Tours for the invite to be part of this tour and the publisher for the audiobook. 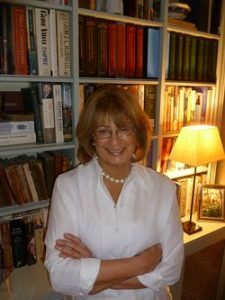 A member of the Inner Temple, Bryan is the author of four previous books: the World War II novel War Brides; the historical novel The Sisterhood; the biography Martha Washington: First Lady of Liberty, which won an Award of Merit from the Colonial Dames of America; and the legal handbook Planning Applications and Appeals. The Valley is the first in a planned trilogy based on her childhood stories of ancestors who settled in Virginia and Maryland before Tennessee became a state. 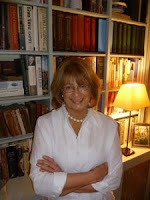 Bryan resides in London with her family. I LOVE Kate Reading as a narrator, so that's definitely a plus for me. And I also love really long audio books, so that's another plus. This is definitely going on my audio book list.